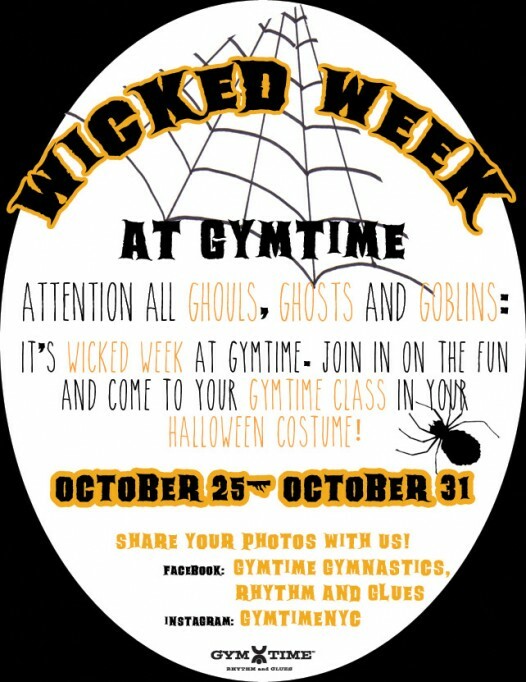 Calling all little ghosts, gremlins, goblins and ghouls: it’s Wicked Week at Gymtime! We invite you to wear your Halloween costume to your Gymtime class. Wicked Week will take place between October 25 – October 31. The one thing we ask, please no masks! We can’t wait to see your costume! Five little pumpkins sitting on a grate. It’s that time of year again! 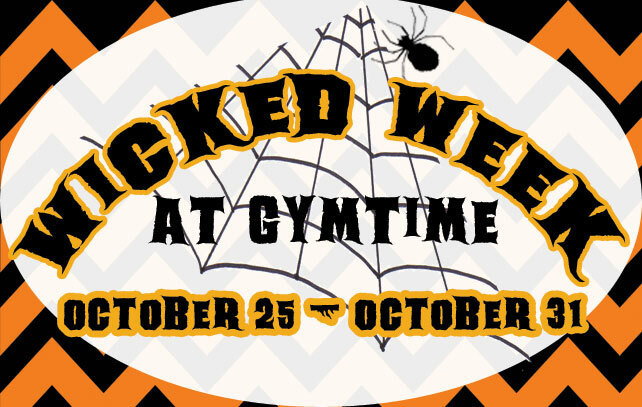 Wear your costume to Gymtime during Wicked Week (Saturday, October 25 – Friday, October 31) for some spooky fun! 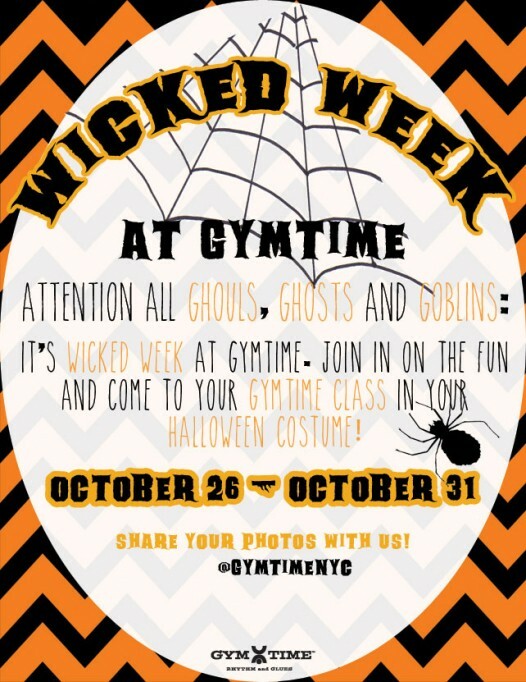 Share your photos on Facebook and Instagram (@Gymtimenyc)! We can’t wait to see your costumes!